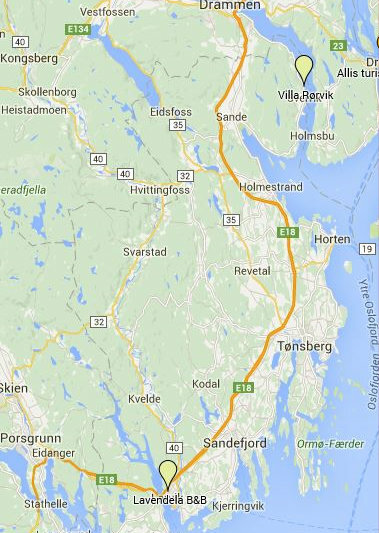 Vestfold is a small country in the south-west corner of Oslofjord. The county administration is set in Tønsberg, generally considered Norway's oldest town. Apart from Viking monuments and artifacts, you will find many fantastic outdoor opportunities in this area. Visit Edvard Munch's summer home in Åsgårdstrand, take a ferry across the fjord to Moss from Horten, or visit the charming town Sandefjord with close connections to the Torp Airport.